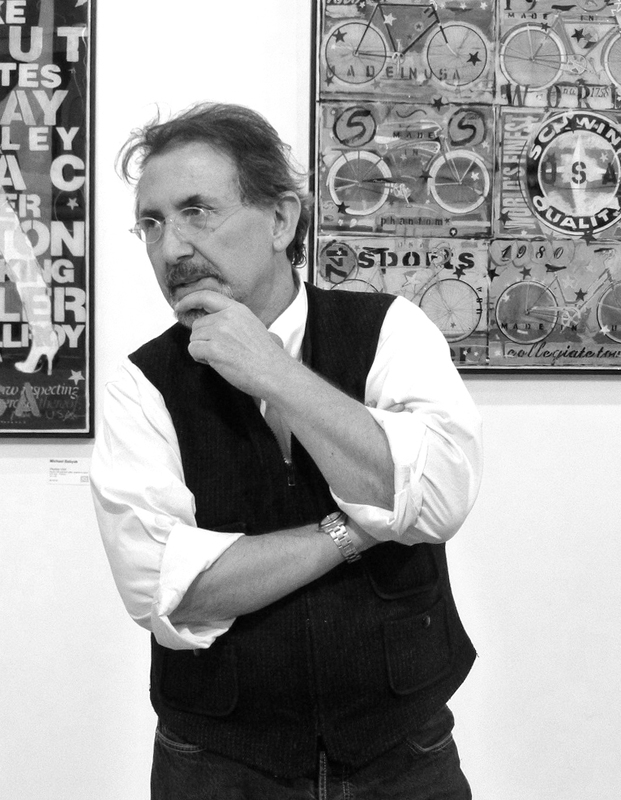 Part two of our conversation with Jeff Jaffe the owner of Pop International Galleries in SoHo… scratch that. Jeff since our last episode, after almost 20 years has moved his SoHo local to the now hip and burgeoning Bowery of Manhattan NYC. – Congrats on the new digs Jeff. On that theme, our host Danny Stern digs deep to when he first learned the life lessen that seems to come up in the art-biz every day – that “things change.” And those of us who always expect it, and are thus always ready to change with it, are the ones who keep surviving. So why two parts when all other episodes seem to do it in one? Well, when you have such a great conversation with someone like Jeff who has so much experience and knowledge in the world or art sales, it’s pretty hard to throw-out half of it out, just so you have a reasonable size podcast. So we let this one go on to a second. I know once you take a listen you will agree, that to have mot included this second half would have been a loss of all of us. In this half we get more down to the nitty-gritty of directing a crew of art dealers. And along the way we hit the issues of how we mentally approach perspective collectors, finding your own personal voice on the gallery floor and proving collector with an experience of service that they’ll find no where else. If for nothing else, stay tuned to learn from Jeff how sometimes you have to lay down with a collector in bed to finally make the sale. art dealer show, Art Galleries, Art Gallery, Jeff Jaffe, Pop International Gallery permalink.